Are you looking for a reliable and affordable editor? If so, I would love to help polish your work in progress until it shines! I am a Christian author and freelance editor from the Midwest with a bachelor of science in English / education with a concentration in creative writing. When I'm not reading, writing or homeschooling my children, I spend my time editing for other authors and enjoy every minute of it. look for spelling, grammar and punctuation issues. identify minor sentence structure or word usage / repetition issues. take special care to preserve the author's unique voice / style while proofreading. identify sentence structure, flow and word usage / repetition issues. point out issues with story structure, point of view, and character development. identify issues with passive voice and showing vs. telling. point out formatting issues or inconsistencies. take special care to preserve the author's unique voice / style while editing. Second step: After the author makes the changes from the first edit, I will do a final read through to ensure the manuscript is thoroughly polished and ready for publication. 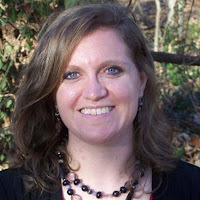 After your story is edited, need help getting it formatted and ready to submit to KDP or Beta Readers without all the hassle? I can take care of that for you! 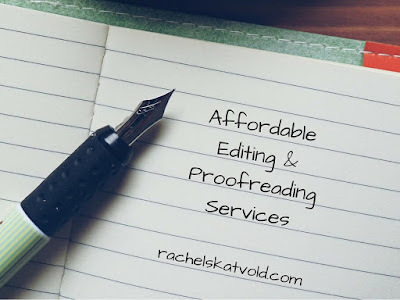 Thank you for stopping by to look at my editing services! 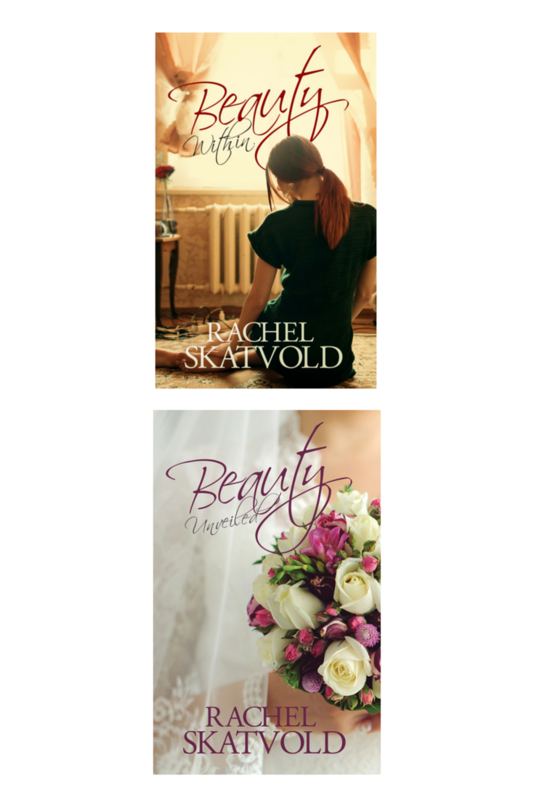 Please email rachelskatvold@yahoo.com with any questions or to request a quote.